We have put together the top cheap city breaks in Europe that you should consider in 2018. Where will 2018 take you? 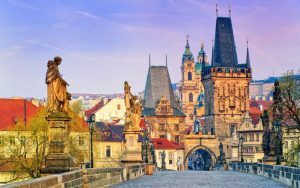 The Czech Republic capital has been a popular hotspot for stag and hen do’s but there is so much more to this stunning city. First and foremost it is worth mentioning that the food and drink prices in Prague are pleasingly low; you can pick up a pint for less than £1! Without the expense of food and drink burning through your budget, you will be able to invest in experiences during your city break to Prague. While in Prague, it is well worth walking across the Charles Bridge so that you can walk around the historic Old Town Square. An evening stroll will reward you with Instagram-worthy views while having a very affordable night out! Whether you are looking to escape the UK for a few days, or a cultural European city break with museums and markets then Prague makes an ideal weekend getaway. 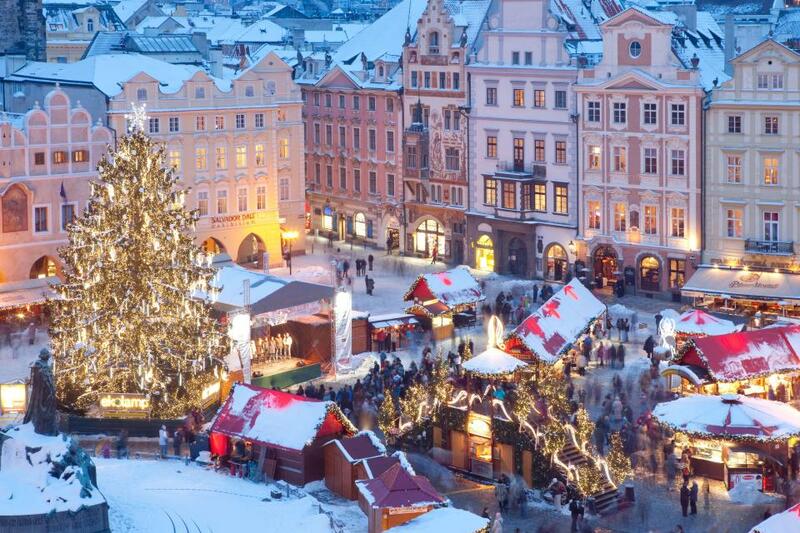 Look for cheap flights from the UK to Prague here. Poland has a troubled past but has so much to offer the modern day city breaker. The medieval city is dominated by the Wawel Castle that sits next to the famous cathedral and is home to compelling markets, halls and galleries. Having seen a Da Vinci, you can experience some excellent restaurants serving traditional fare and a wide range of local beers at a price that keeps this city break very much in the “cheap” category. There are many flights a day from London to Krakow that can be accessed from airports such as Gatwick, Luton, Stanstead, Bristol, Manchester, Liverpool and more. See the latest and best Krakow flight prices online here. With a flight time to Lisbon of under 3 hours, Lisbon is comfortably within reach for a short city break. The Portuguese capital boasts some of continents finest plazas and you can take in views across the city while sipping on wine in the southern Europe sunshine. 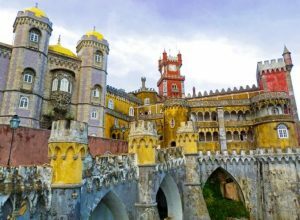 Whether you want to visit the Jerónimos Monastery or the Lisbon aquarium, there is something for everyone and will make sure there is no danger of you getting bored while on your city break to Lisbon. When you first arrive and have dropped off your bags then head to get a tram tour so that you get your bearings and can make the most of your short holiday!